Can Apple more than triple the percent of iPhones sold at its retail stores, pumping up sales of its flagship smartphone? While CEO Tim Cook is pushing the idea, some observers question whether the goal of selling half of all iPhones in Apple Stores is in fact attainable. “We don’t see how their mostly jammed stores can handle more customers, sales associates and inventory,” Consumer Intelligence Research Partners co-founder Michael Levin told the Wall Street Journal’s AllThingsD blog. The comments come less than a week before Apple is scheduled to announce how many iPhones the company sold during the June quarter. 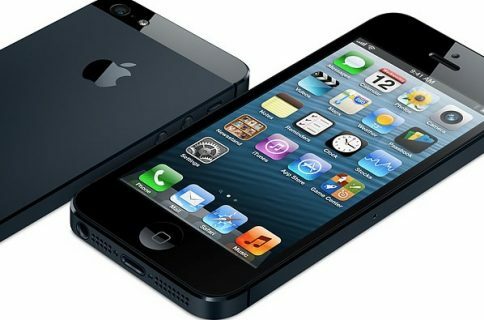 According to Levin, iPhone sales through the company’s retail locations have actually dropped since the iPhone 5 was released last year. 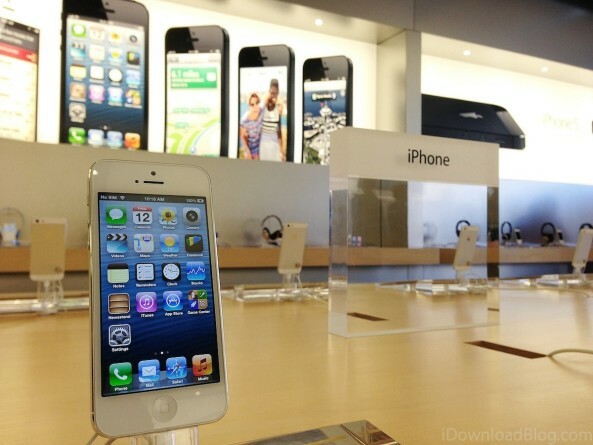 Since September 2012, Apple’s share of iPhone U.S. sales fell to fifteen percent, down from twenty percent. The bulk of iPhone sales come from Apple’s carrier partners, or third-party resellers such as electronics giant Best Buy and the top retailer Walmart. 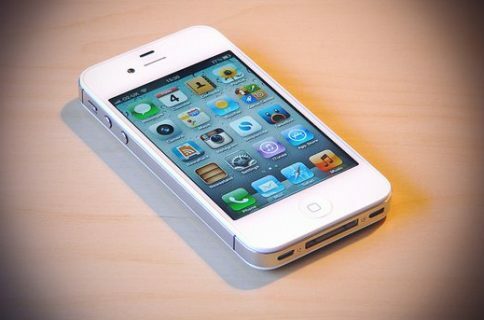 AT&T, Apple’s oldest carrier partner, sells about thirty percent of U.S. iPhones. As of the end of the June quarter, Verizon sold around twenty percent, with T-Mobile, Sprint with ten percent each, according to the CIRS data. To reach the goal of fifty percent, Apple wants retail workers to ask customers in store for repairs whether they would like to upgrade their iPhone. The belief is that the question would enhance the ‘halo’ effect for its other products. While 52 percent of consumers who go to an Apple retail store to buy an iPhone also own an iPad, only 37 percent of people who buy an iPhone at a carrier also own an iPad. Earlier this week, Apple announced a contest, asking its store employees to submit ideas on ways to improve iPhone sales. The winner will get a trip to Apple’s Cupertino, California headquarters. Also Wednesday, Morgan Stanley’s bullish Apple analyst Katy Huberty told investors (via AppleInsider) she expects the company will announce 29 million to 32 million handsets shipped during the June quarter. That’s higher than the Wall Street consensus of 26.5 million iPhones. 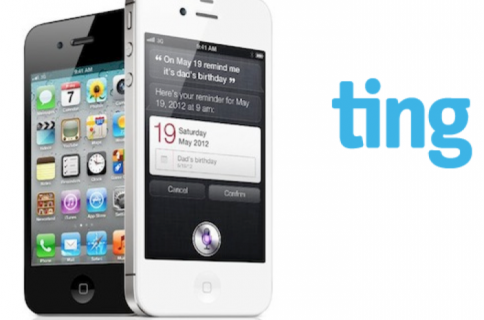 Huberty credits higher demand for the iPhone 4 and iPhone 4S for the more optimistic forecast. Huberty also predicted earnings of more than $36 billion, topping Apples guidance of $33.5 billion to $35.5 billion, as well as the Street’s more cautious $35.1 consensus. How it actually plays out will have to wait until July 23.